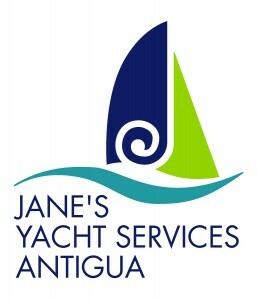 Antigua Yacht Services is owned by one of the industry's most respected and experienced ex-yacht Captains, George Clarke. Their office is located on Dockyard Drive at the head of Falmouth Harbour. Group Island Yacht Services are located in English Harbor on Dockyard Drive and the company is managed by Sherene Joseph McFarlane & Tracey Southwell – both of whom have over 13 years of extensive experience in the Yachting Industry. 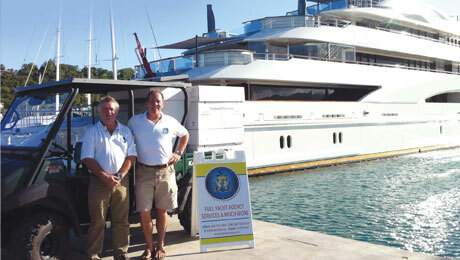 They are also the authorized “FedEx Shipping Centre” for the English & Falmouth Harbour areas.